We haven’t really heard from French producer Ace Attack in quite a while, but he’s just released a new EP, for free no less. And it just goes to prove that the man hasn’t been sitting on his laurels, he’s obviously been busy down in the studio and now it;s time for him to, as it says on the tin, come out of hiding. The EP is basically a collection of reMixes, two of the tracks are billed as originals, but are based so strongly on existing tracks they might as well be reMixes too, in fact the EP is called ‘Ace Attack reMixes’. The lead track on the EP is ‘Out Of Hiding’, which is based on, or a reMix of, Pamela Stanley’s Italo/Hi-NRG classic ‘Coming Out Of Hiding’ from 1983. Ace Attack brings the track right up to date but keeps the retro flavour of the track. It’s a really good choice of vocal to use, realty period sounding and Ace Attacks works them for every drop of Italo goodness. While not actually doing much to the original track, Ace Attack certainly make it more friendly to contemporary dancefloors. 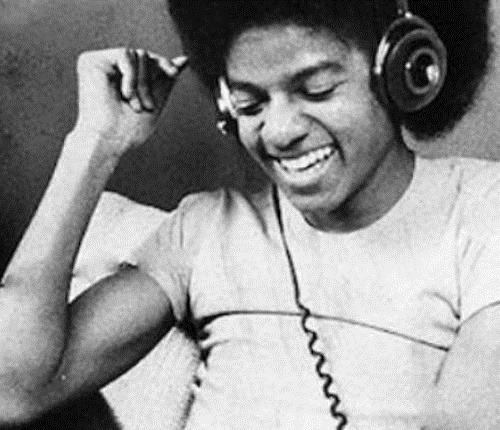 The rest of the EP continues updating classic tracks, sometimes subtly in the case of ‘Running Back to You’, sometimes getting a complete makeover in the case of Michael Jackson’s ‘Thriller’. Renaming reMixes as original tracks is a bit weird, but you can’t fault the music, top quality retro Electro & Disco. Pick up the EP and find out. You can download Ace Attack’s new EP for free here. Check out more from Ace Attack on SoundCloud. A bunch of Short Circuit reMixes! The good folks at LA based Dreamwave/SynthPop label Binary stopped by the electronic rumors inbox to drop off a bunch of reMixes, some old, some new showcasing the production talents of Andrew Verner A.K.A. Short Circuit just ahead of his début album release. His reMixes of Keenhouse’s ‘Mecho Maniac’ and The Presets’ ‘Kicking And Screaming’ have been knocking around for a while now but perfectly show off Andrews unique take on the Dreamwave sound, kinda’ like a rawer, more analog version take on the genre. He’s also dropped two new reMixes of 80’s classics Def Leppard’s ‘Foolin’’ and Michael Jackson’s ‘Beat it’, which display a more urgent, almost more aggressive, evolution to his style. Andrew has been locked away in his studio for months and Binary will be releasing the results very soon.